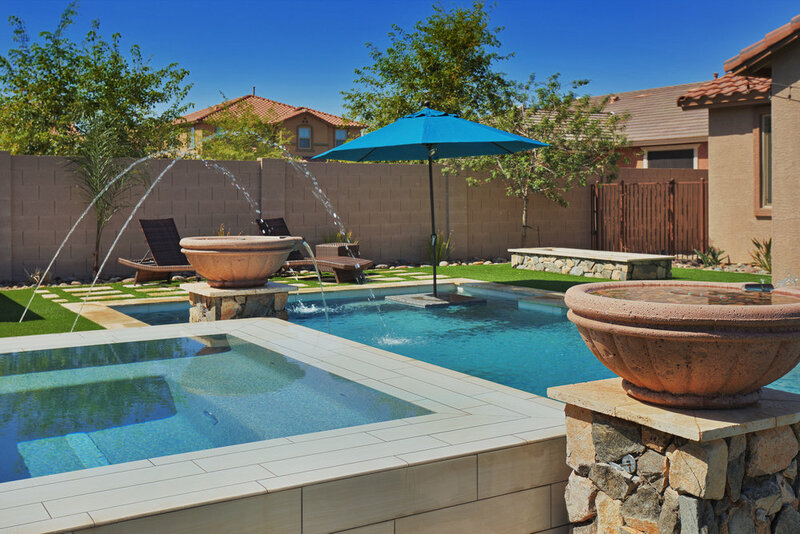 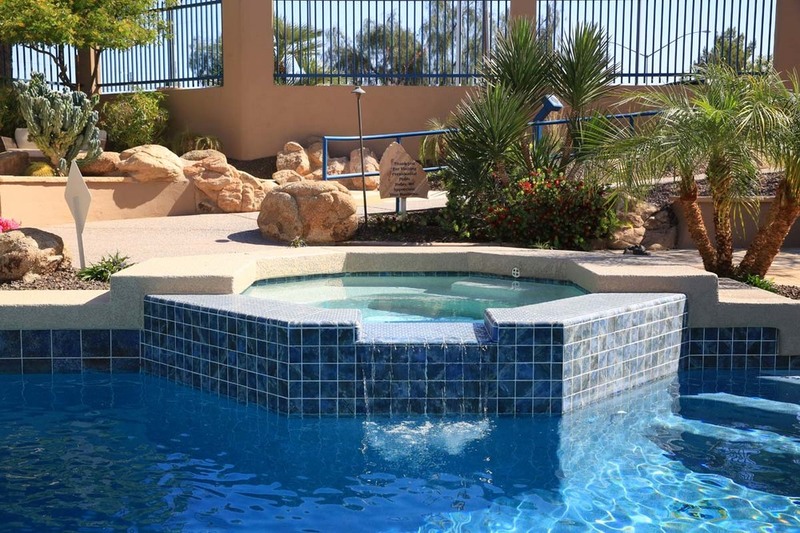 Presidential Pools, Spas & Patio prides itself in the craftsmanship required to design and build a custom in-ground spa that blends in beautifully with your Arizona backyard. 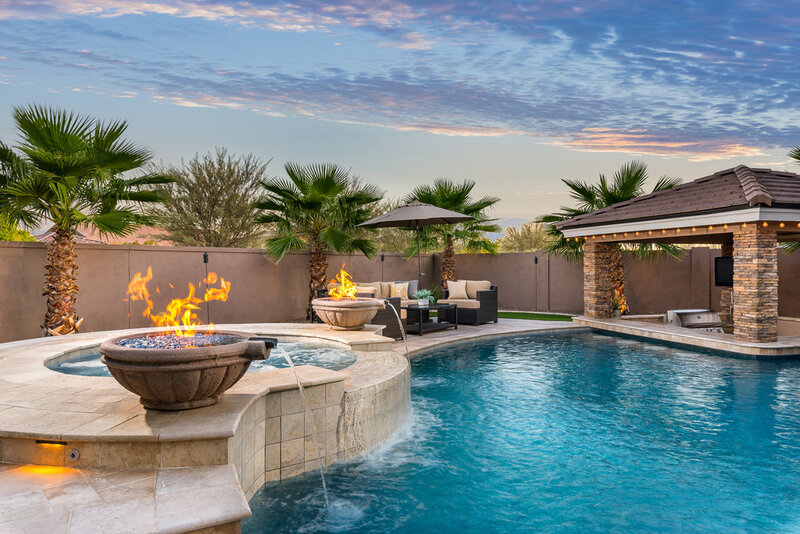 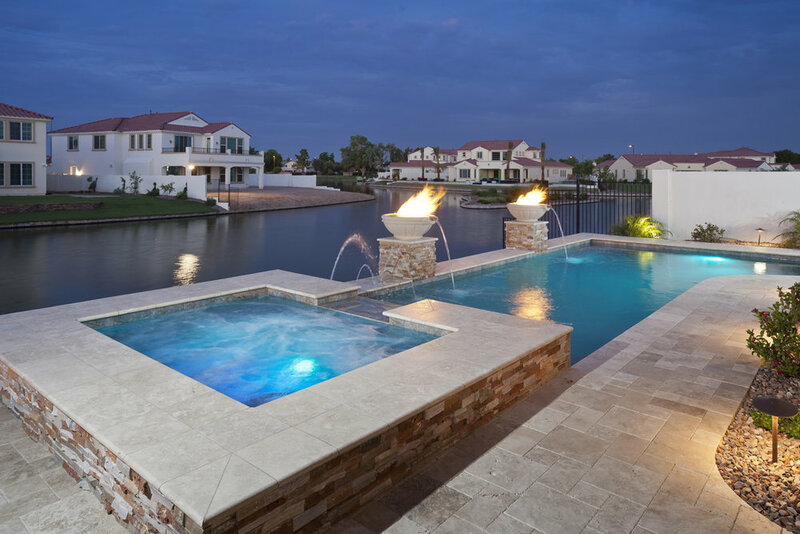 Whether you are looking for to have a spa that flows directly into your pool, or for a calming hideaway, our consultants can help to design your dream custom spa. 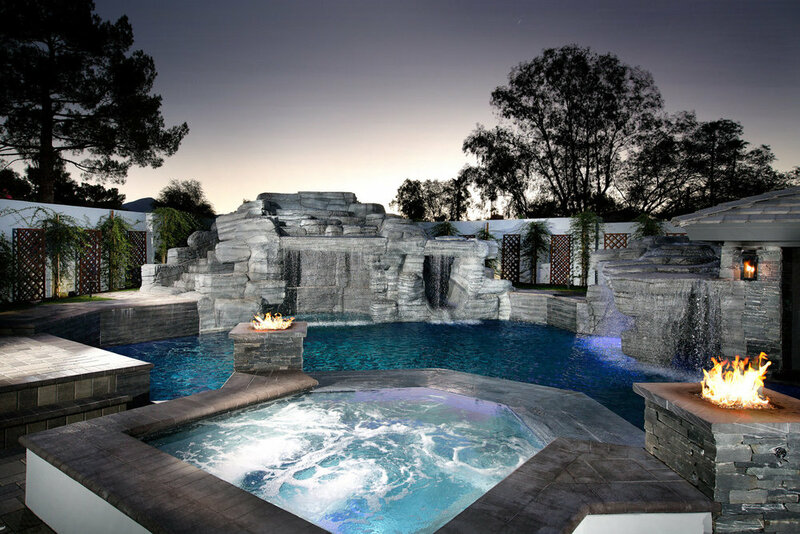 READY TO DESIGN YOUR CUSTOM SPA? 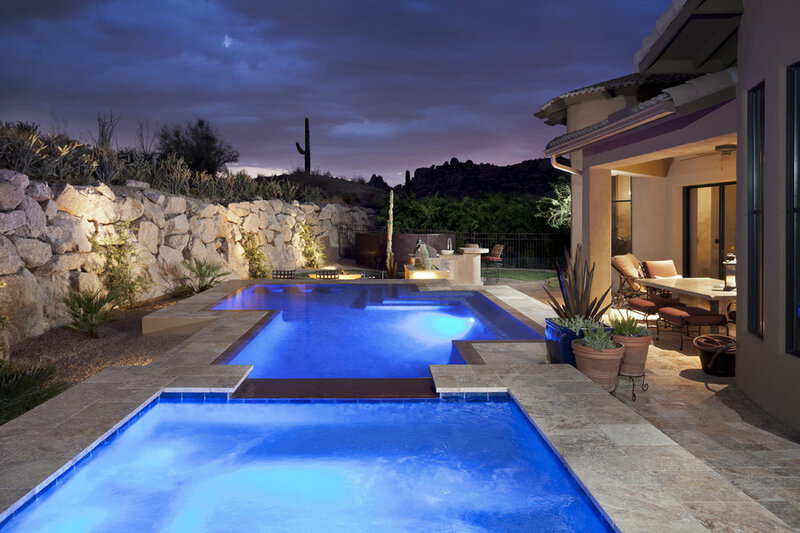 A Presidential spa consultant is waiting to assist you in designing your dream backyard in Arizona.